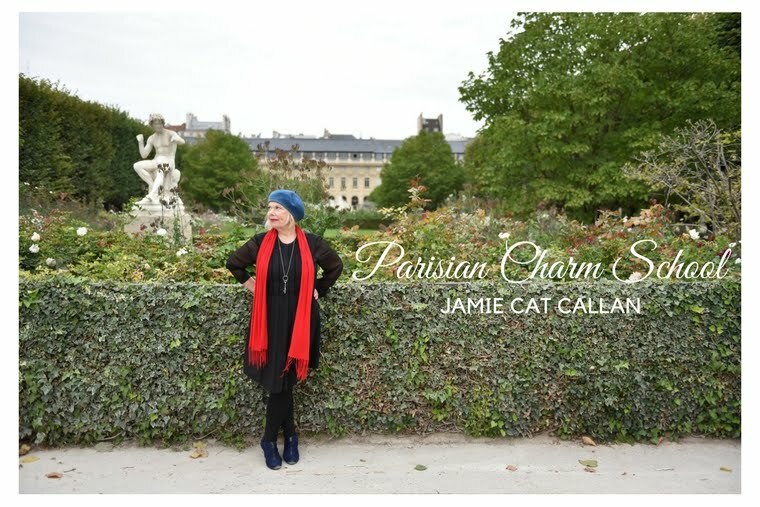 Jamie Cat Callan: Come Meet Me in New York City! Come Meet Me in New York City! I will be at the New York Times Travel Show on Saturday and Sunday, Jan. 9 and 10 and I'd love to see you there! Thanks to The Traveling Professor (I'm a guest at his booth 462), I have a limited number of free tickets to the show. an email at Jamie@JamieCatCallan.com as soon as possible and I'll give you the details. The New York Times Travel Show at the Javitz Center is an amazing and spectacular show with lots of seminars on travel, insider hot spots, tour tips, and travel freebies! You'll meet fun-loving, adventurous people--just like you and pick up lots of great travel information. Plus, I'll be there, at booth 462 and I'm talking about Paris on the European Main Stage on Saturday at 4 p.m. It would be such a joy for me to see you and say bonjour!